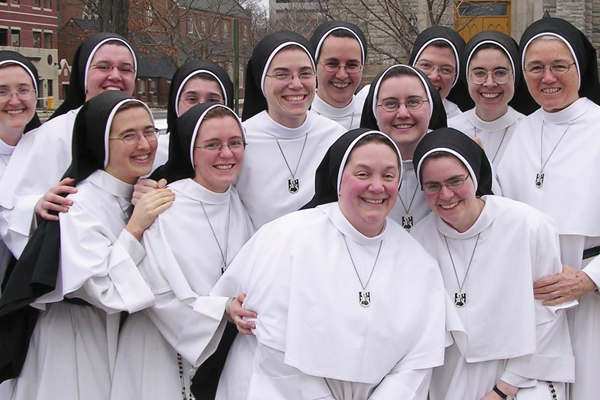 The Dominican Sisters, of Mary Mother of the Eucharist, just celebrated their 20th anniversary. The family of President Donald Trump has invited them to sing at the White house's Official Christmas Tree Lighting Ceremony. SHARE this Amazing True Story to Encourage others to Give their Lives to Christ!